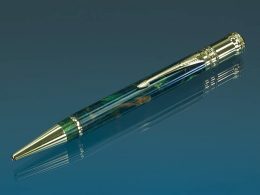 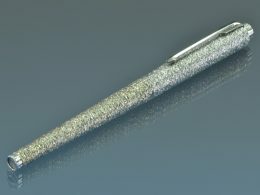 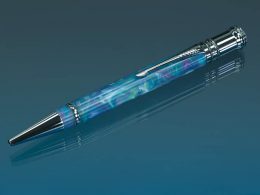 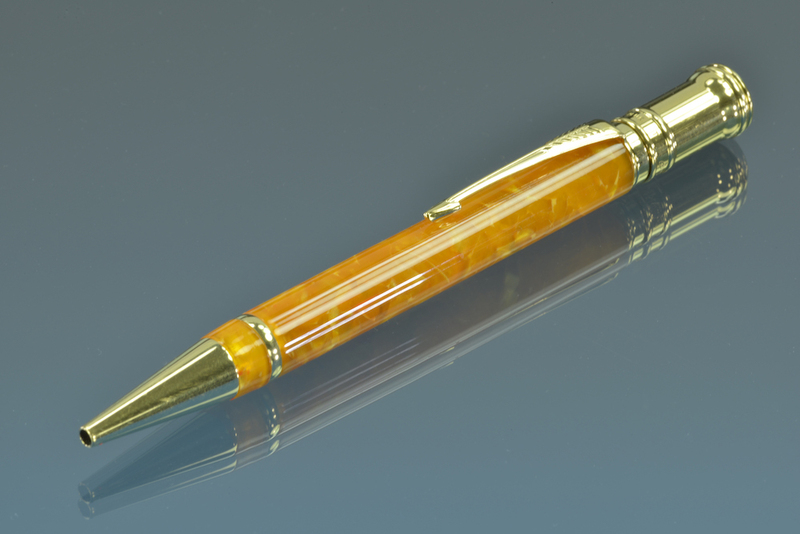 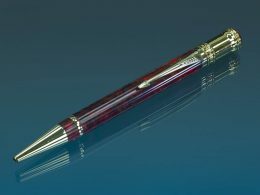 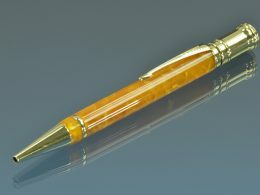 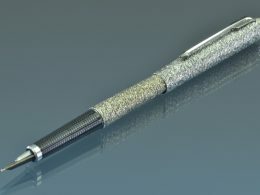 Fantasy Pens are pens that were never made by the original manufacturer. 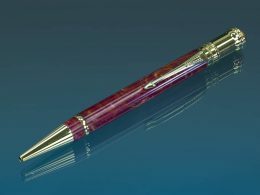 We took the mechanism or the “guts” of the pen and created a new body from our materials that we either stock and/or created. 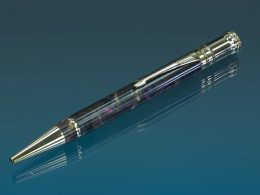 Some might call these pens “FrankenPens”.